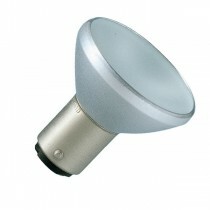 Philips have discontinued the production of aluline AR37 bulbs. Unfortunatly there is not a suitable replacement available so we recommend changing the fitting to an MR16 spotlight bulb which should be suitable to the same applications as an AR37 bulb. For more informaiton please call the sales office on 01494 880099.